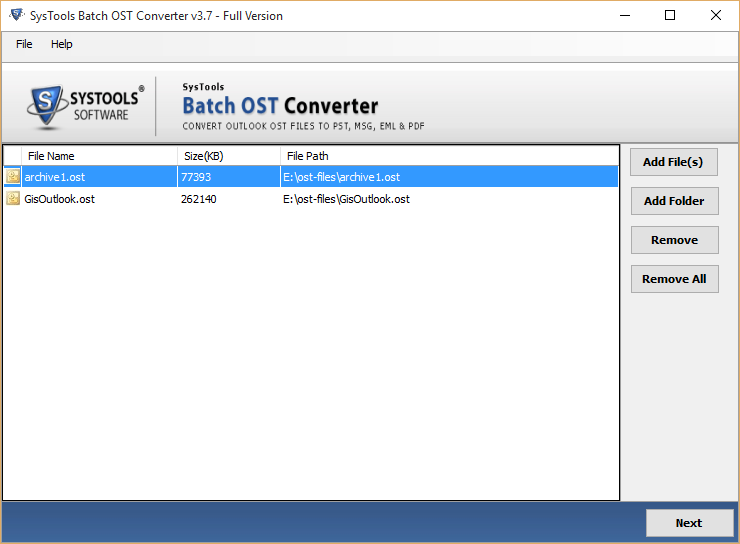 Triggering the OST inaccessibility issues, this batch OST to PST conversion software has been designed with unique algorithms which converts multiple orphan Exchange OST files to PST files(with and without Outlook) maintaining the integrity of the email data. 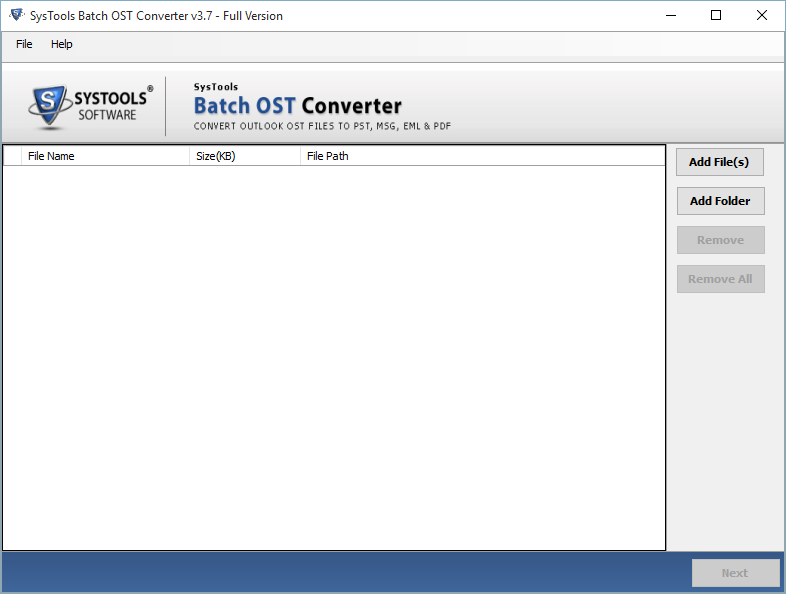 Conversion of multiple Exchange OST files to PST files in batch. 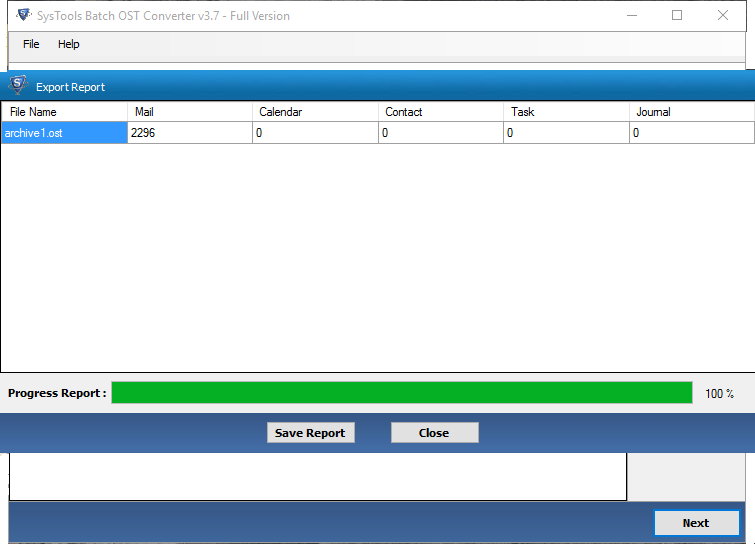 Multiple formats supported by software; PST, PDF, EML and MSG. 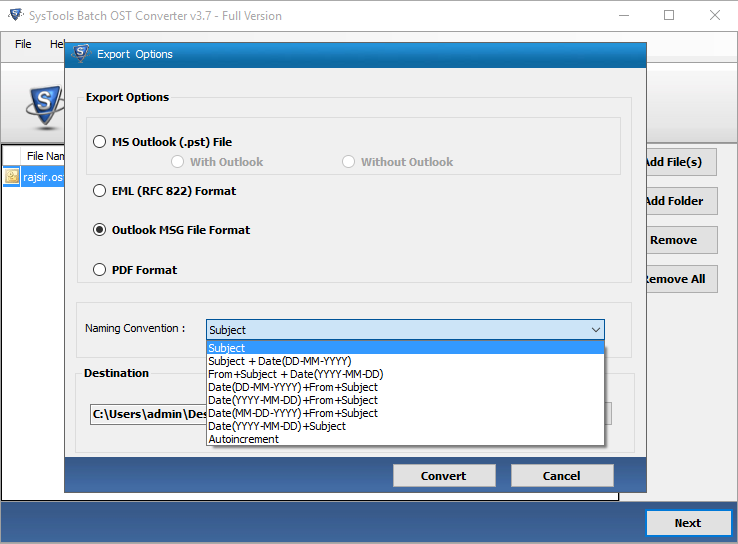 Access OST emails in other than MS Outlook email clients like Thunderbird. Conversion takes place maintaining attributes and folder structure. 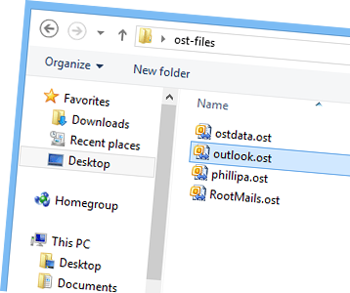 Different naming convention while exporting OST in EML, MSG and PDF.